The third paper in the series of submissions made by the ICLB to the OHCHR OISL is attached below. 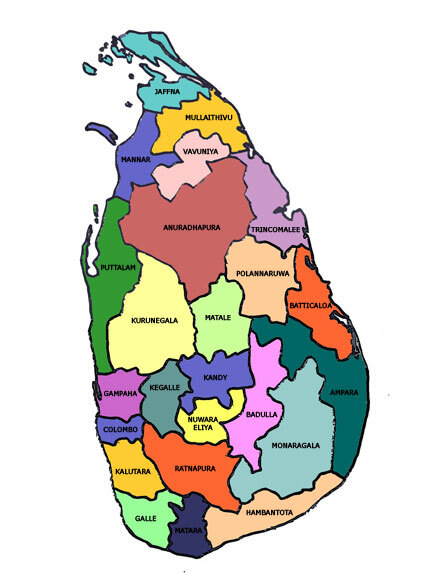 This paper focuses on humanitarian operations in Sri Lanka during the fourth phase of the Eelam War (2006-2009) in the aftermath of the 2004 Tsunami. The OHCHR is due to issue its report next month.